Mrs. Winterspoon summoned Amy Winfield to the front of her class. Amy looked at her snickering friends, trying to hide their faces behind their books. Amy walked up, the laughter bouncing off her back. Once up front, she followed the two big feet of Mrs. Winterspoon up to her snarling face. “You may begin,” sneered old Winterspoon. Amy swallowed. She turned and faced her third grade class; nervousness buckled her knees. Shaking, she wrung her hands, then looked up. Suddenly, her body relaxed. She saw the story before her mouth could even tell it. She began with confidence. “I woke one morning to dark skies…” The little ripples of laughter stopped cold. Amy finished. The class sat quiet. Amy’s knees knocked – she felt faint. 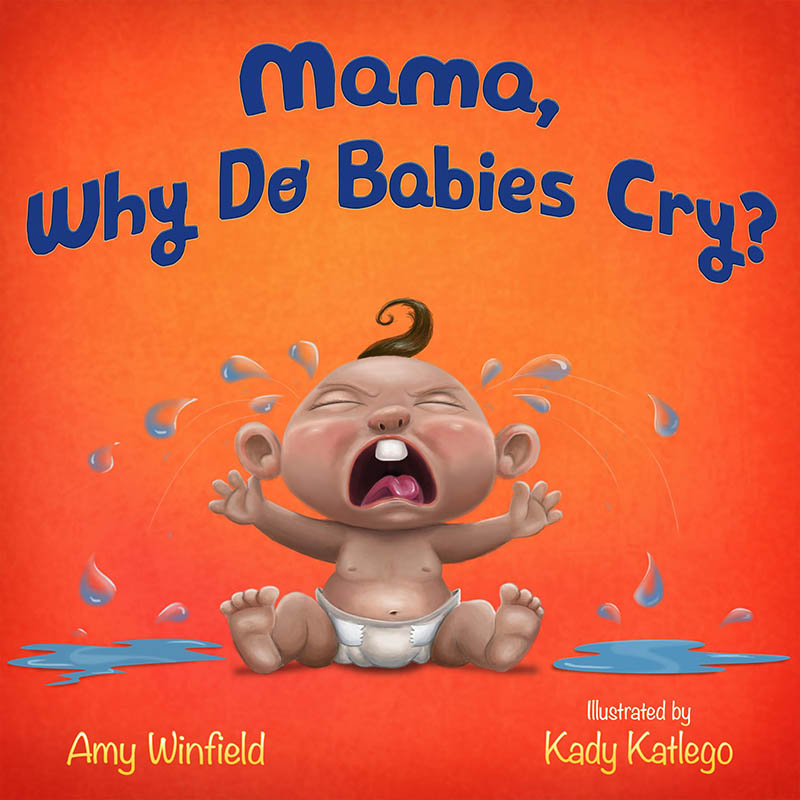 Out of the blue a wide-eyed girl shouted, “TELL US ANOTHER ONE, AMY!” Amy let her tears fall. Mrs. Winterspoon now wore a huge smile. “Go on. Let’s hear one more.” And with a wink from Mrs. Winterspoon, Amy began. That’s when Amy knew she was a storyteller. Fast forward many years later, and now Amy still loves to tell stories. 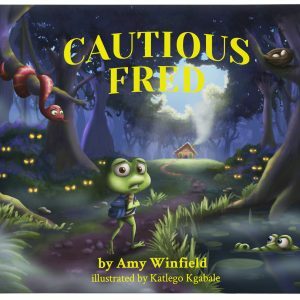 Amy Winfield is a children’s book author who pens exciting tales for infants, toddlers, kids and preteens alike. 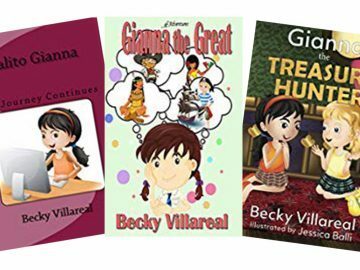 To read some of her tall yarns, click the ‘Books’ link. 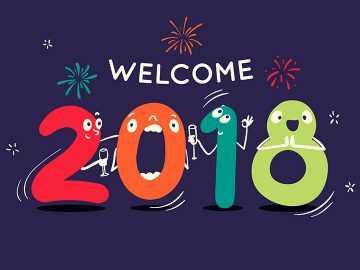 Welcome 2018! A New Year…New Beginnings…Exciting Times!! !